Sugar goes by many names and comes in many shapes and forms in the food we eat. Blood sugar is a term used to refer to blood glucose—a measure of how much glucose is present in the blood. Glucose is the main source of fuel for energy production in our cells. The human brain runs almost exclusively on glucose. 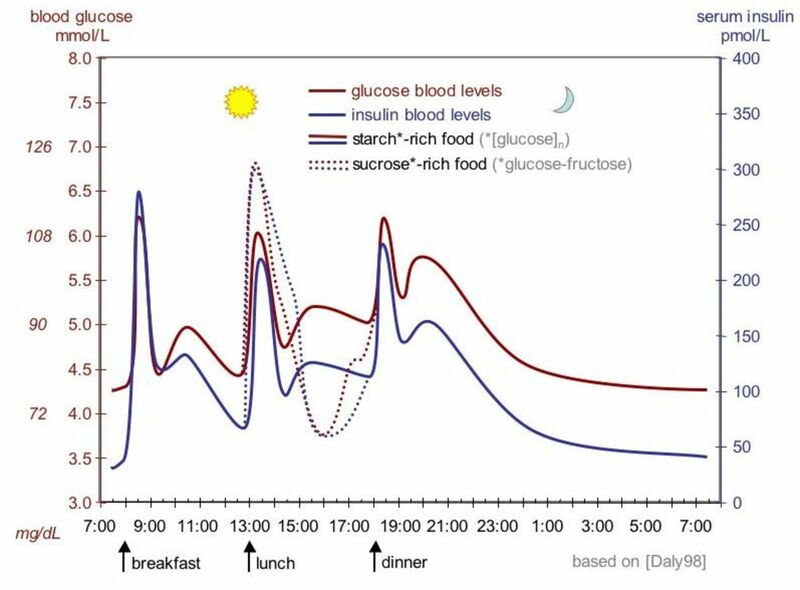 It is normal for blood sugar levels to fluctuate throughout the day depending on food intake, exercise, and other factors. 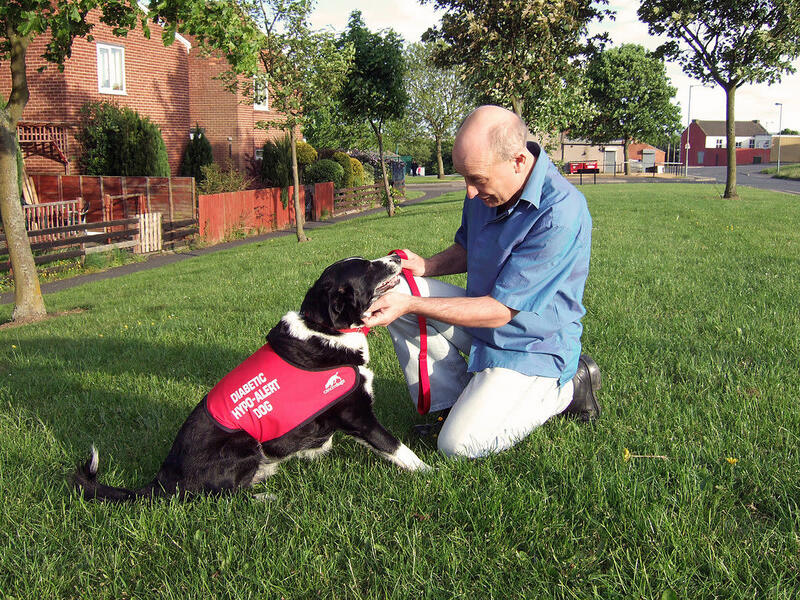 However, abnormally and persistently high or low levels can be life-threatening. The human body has mechanisms in place to maintain a healthy supply of glucose throughout the body. This involves the release of glucose if blood sugar falls dangerously low or the removal of glucose if blood sugar rises dangerously high. A malfunction in one or more of these mechanisms will lead to a metabolic disorder such as diabetes. Keeping track of your blood sugar is an important step towards understanding the cause of abnormal fluctuations in your blood sugar levels. 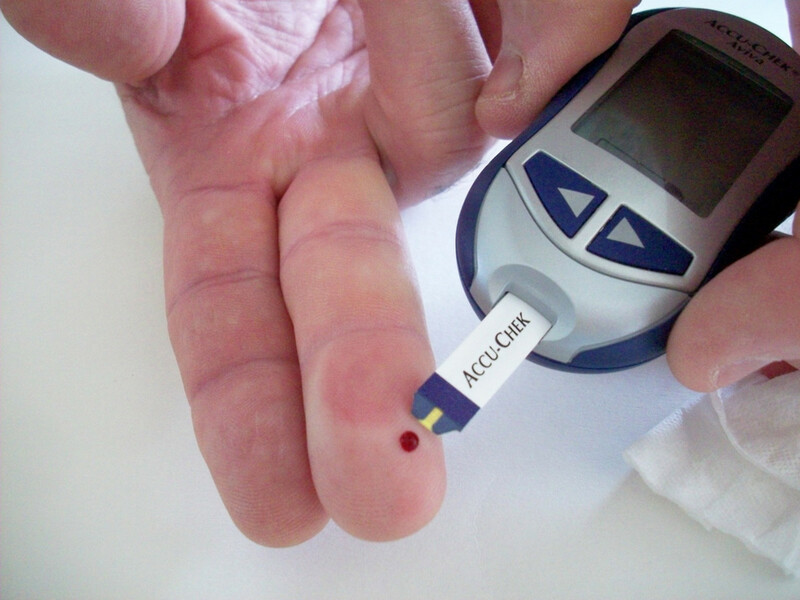 Self-monitoring of blood sugar can be done using a glucose meter. The standard unit for measuring blood glucose in the United States and Europe is milligrams per decilitre (mg/dL). In the UK and Canada, the most common unit for measuring blood glucose is millimol per litre (mmol/L). 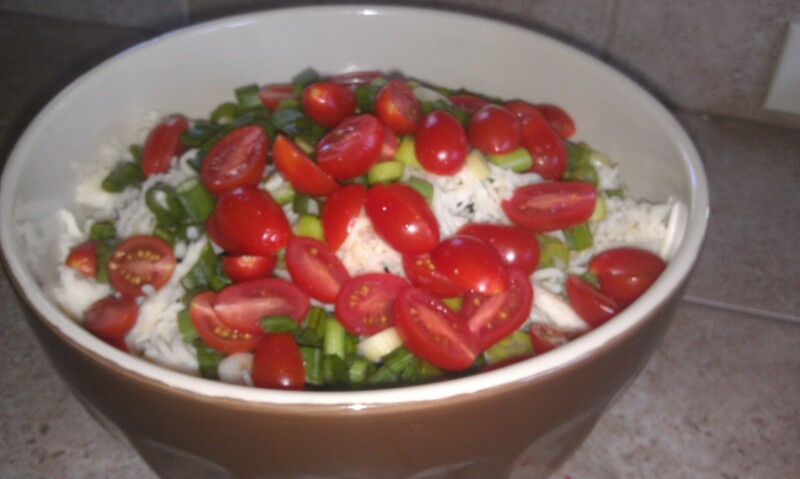 A preprandial blood sugar measurement is one taken before meal. It is measured after fasting for at least 8 hours (usually in the morning before breakfast), hence also referred to as fasting blood sugar. According to the American Diabetes Association (ADA), a normal fasting blood sugar for a non-pregnant adult is from 70 to100 mg/dL (which is 3.9 – 5.6 mmol/L). If we assume a normal fasting blood sugar of an average healthy adult without diabetes is around 80 mg/dL (4.4 mmol/L), that gives us less than one teaspoonful of sugar in the whole blood volume of an average person. The oral glucose tolerance test (OGTT) involves several steps and usually done in the lab or in a doctor's office. 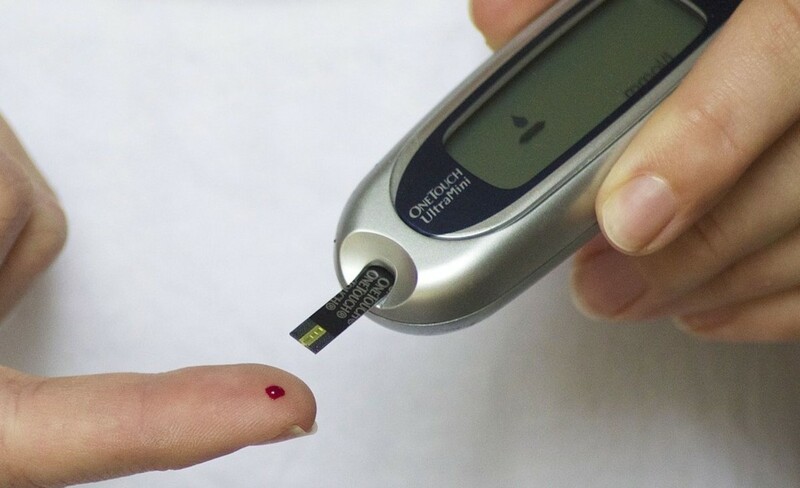 After assessment of your fasting blood sugar, you are given a solution of glucose to drink and your blood sugar level is measured again 2 hours after drinking the oral solution. For people with diabetes, the target fasting blood sugar range set by the ADA is from 80 to 130 mg/dL (that is 4.4 to 7.2 mmol/L). The target range for a postprandial blood sugar (2 hours after meal) is less than 180 mg/dL (< 10.0 mmol/L). The ADA recommends these target ranges as guidelines only. If need be, a physician should set an individualized goal, which could be more or less stringent based on the patient's demographics and disease characteristics. What Happens to the Sugar You Eat? Minutes after consuming a starch-rich meal, the digestive system begins breaking down starch (carbohydrates) into smaller usable molecules—glucose. 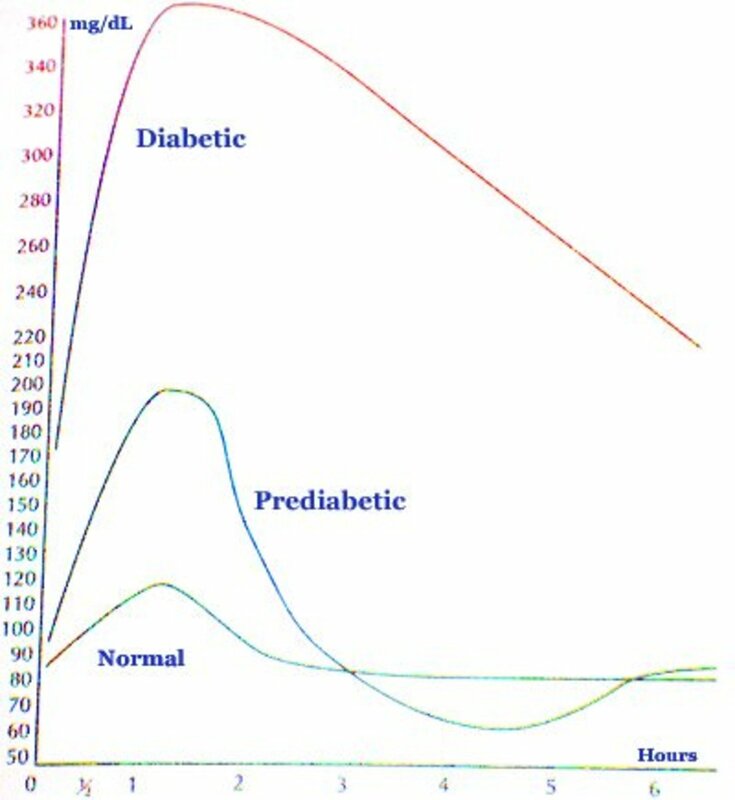 Glucose molecules are then absorbed into the blood stream causing a temporal spike in blood sugar, without reaching 140 mg/dL (7.8 mmol/L). Glucose-rich blood travels throughout the body and stimulates the pancreas to secrete insulin, a peptide hormone that triggers the uptake of glucose into cells where they are metabolized to generate ATP—the main fuel for all body cells. Insulin also stimulates liver cells to convert glucose into glycogen which is the storage form for glucose in the liver. The insulin response drives down blood sugar to normal levels. Blood sugar usually drops below 100 mg/dL (5.6 mmol/L) at 2 hours after the start of the meal. Beyond 2 hours, it returns to fasting levels. During fasting or prolonged exercise when blood sugar falls below normal, the pancreas kicks into gear to bring it back up to normal. 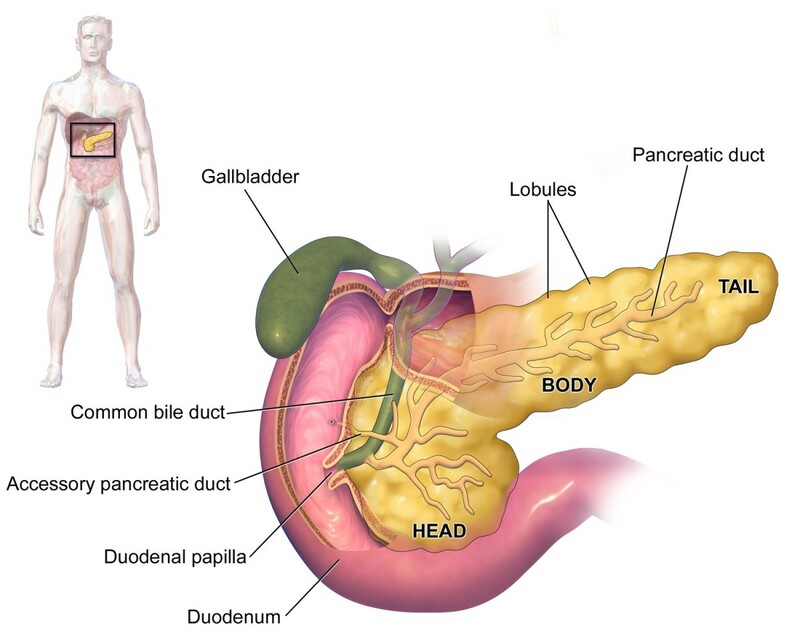 The pancreas secretes a hormone called glucagon which has an opposite effect to that of insulin. Glucagon promotes the conversion of glycogen stored in the liver back to glucose bringing blood sugar back up to normal. Glucose homeostasis is the tendency for the body to maintain stable blood sugar levels through careful regulation by hormone signals. That is, if blood sugar levels stray out of normal limits, the amount of insulin and glucagon secretions are adjusted accordingly. Type I diabetes is when a person loses the ability to produce insulin. In Type II diabetes, a person has insufficient insulin to trigger the uptake of glucose into cells. Some people with type II diabetes have sufficient insulin but their cells are resistant to it. Blood sugar measurements that are persistently above the upper limit of normal may suggest diabetes. On the other hand blood sugar below 70 mg/dL leads to hypoglycemia. Hypoglycemia is a life-threatening condition that occurs when the amount of glucose in the blood drops to a dangerously low level. Hypoglycemia episodes are common in diabetics who use insulin or other glucose lowering medications. 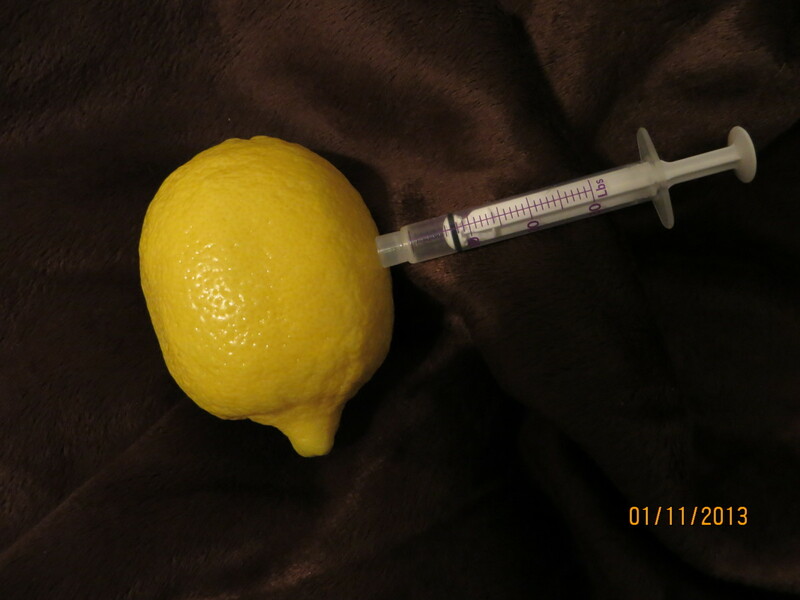 An attack can be caused by a very high level of insulin in the blood. 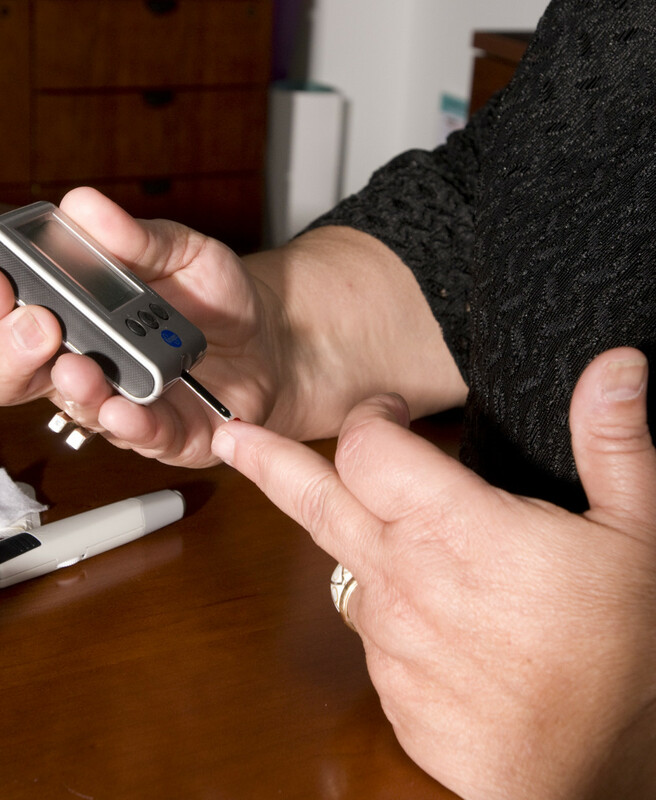 Is anyone is your family diabetic or prediabetic? Statistics from the American Diabetes Association show that over 9% of the American population had diabetes in 2012. That was more than 29 million people and over 25% of these people did not know they had it. During the same period 86 million Americans younger than 20 years were found to have prediabetes. Given the reported 1.4 million new cases diagnose every year, the prevalence of diabetics and prediabetics will keep its steady increase year after year if this growing epidemic isn't properly addressed. 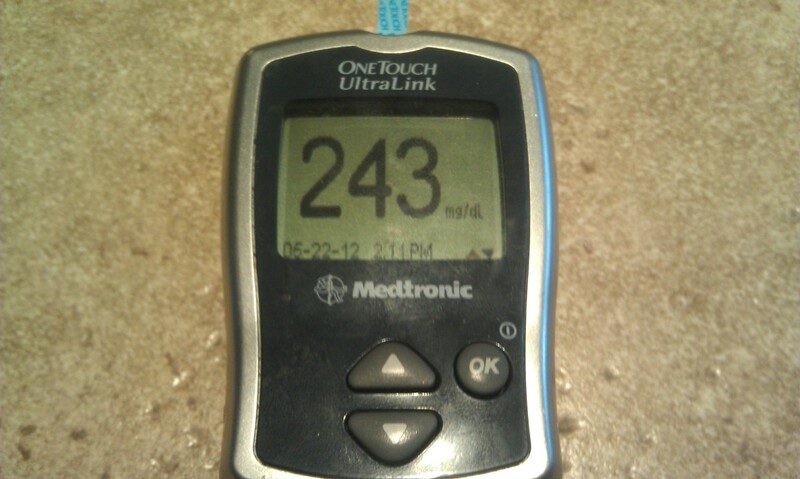 My sugar level is between 200 to 400 with taking insulin. I think you should better check with your GP. That's the right person to help you with such issue. Thanks! blood sugar is too high 11.5.